IT’S HAPPY DAYS AT THE CROSS KEYS! 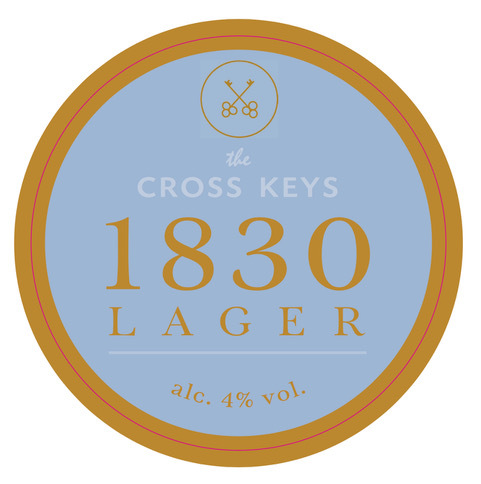 We are proud to be launching ‘Cross Keys 1830’, our own-brand lager on 1st February which will be selling at just £3 a pint. In addition to this, our El Pico Merlot and El Pico Sauvignon will also be available at £3 per medium glass. There will also be at least one cask ale available for £3 a pint, commencing with Greene King Mild and one from our Redgrave brewery – Star Wing. As for which one…… you’ll have to come along and find out! We’re calling time on our ‘Happy Hour’ but, from 1st February onwards, it’s definitely going to be ‘Happy Days’ instead! A £3 wine, lager or ale available every day from opening to closing time! What’s not to like?